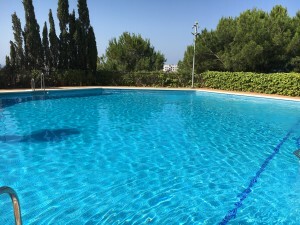 In one of the most exclusive areas of the Costa del Sol, Sierra Blanca, is this ultra sleek and modern development of only 15 semi detached villas surrounded by contemporary communal pool areas and gardens. The property enjoys a spacious ground floor where the state of the art kitchen integrates seamlessly in to the living and dining areas featuring floor to ceiling windows leading to the ample private garden. Outside there are covered and open terraced areas with plenty of space for a dining table and lounge furniture. 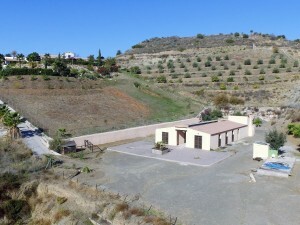 This villa has 3 bedrooms and 3 bathrooms plus a guest WC. The master bedroom has an upscale en-suite bathroom plus its own dressing room. The 178m² basement has a laundry room, a private garage and the possibility to include another bedroom, a home cinema or a gym. For added comfort and luxury there is porcelain tile flooring, hot and cold air conditioning, underfloor heating, home automation system, pre-installation for alarm and a private lift. 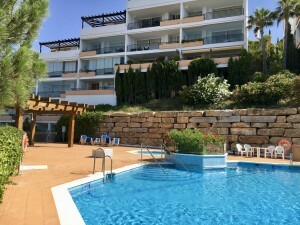 The communal areas include two pool areas with sun lounges and well kept gardens. Everything about this development is exclusive and luxurious and to the highest standards. 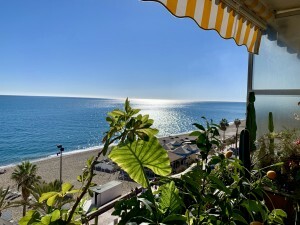 With Marbella and Puerto Banus only a short drive away and an abundance of amenities close by this an opportunity to purchase a property in one of the best locations on the Costa del Sol at an excellent price.